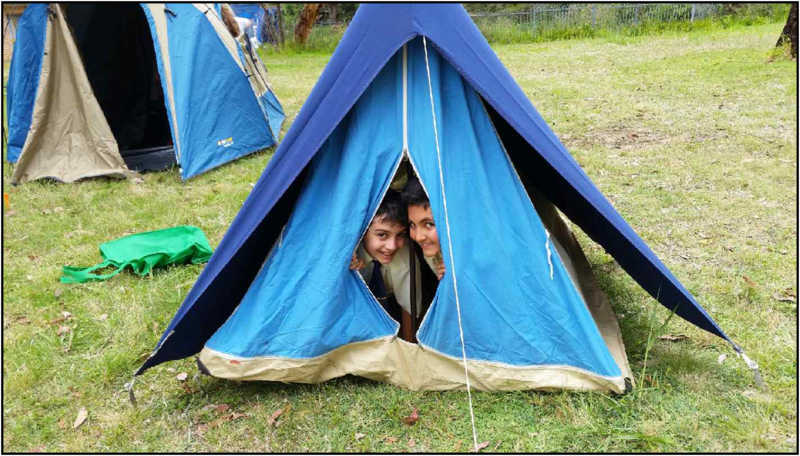 Last Friday (14 November), for the second year in a row, a group of students had an overnight camp on school grounds. 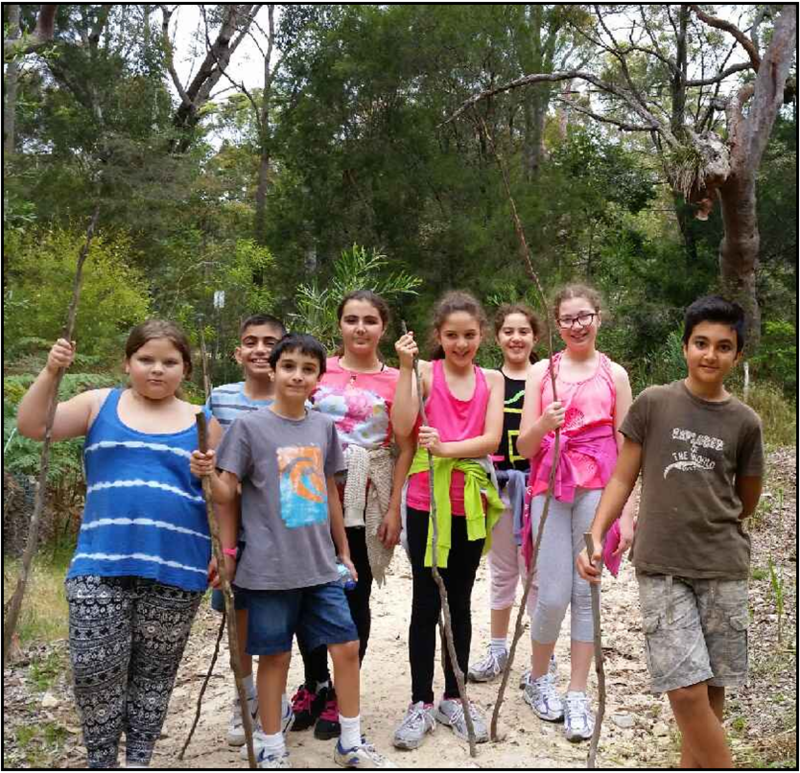 The Year 5/6 students, with the wonderful support of Ms Smith, came to school on Friday and didn’t go home until Saturday morning! 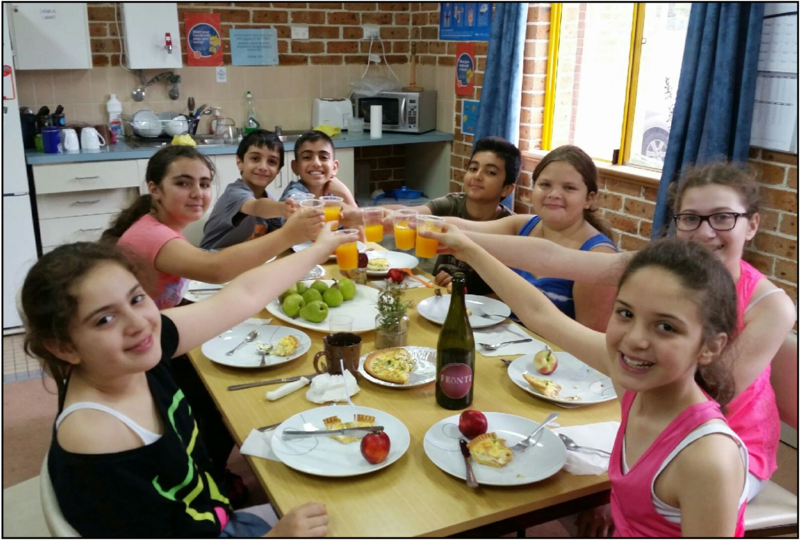 Following the successful trial last year, once again this was a great learning experience where the students had the opportunity to not only set up for camp but also prepare, cook and set their own meals. Dinner was delicious and breakfast was fabulous! 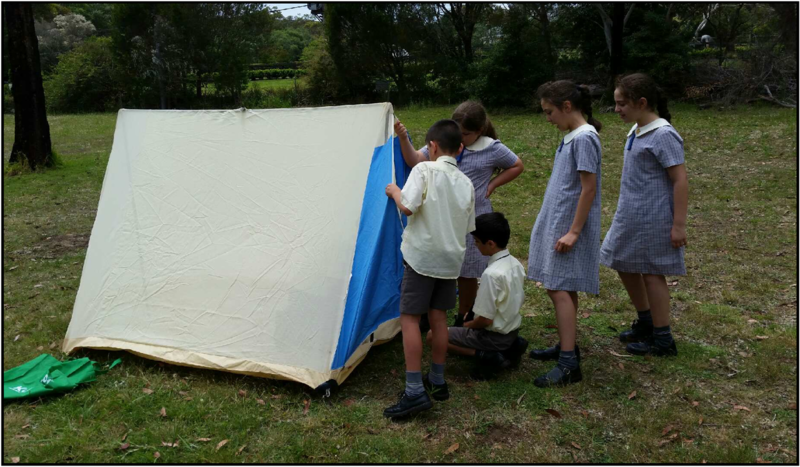 We are not quite sure, but somehow they managed to sleep well in their small tents and on hard ground! Most importantly, they certainly enjoyed each others company and will cherish this memory for years to come, as we get ready to farewell our Year 6 graduates. SOCCER TOURNAMENT - GO TEAM ARMENIA!